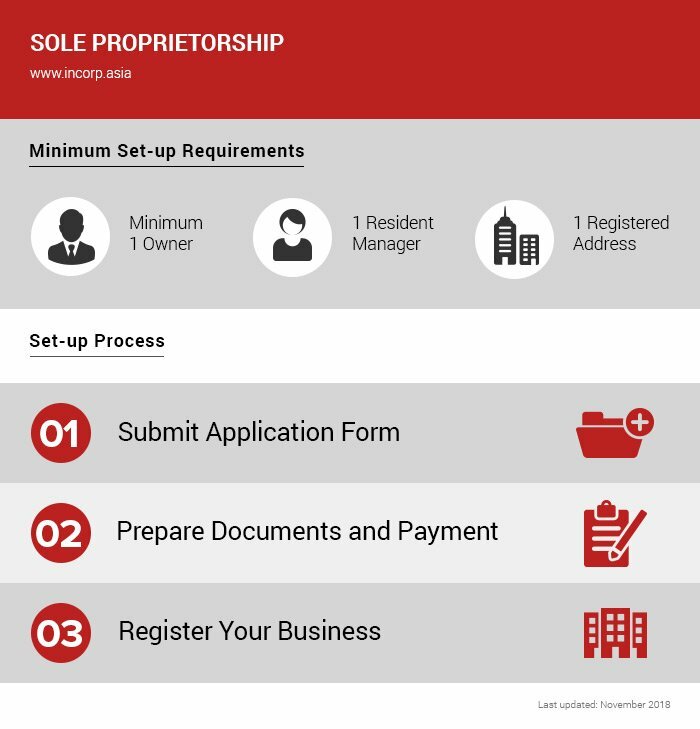 This package is for Singapore business professionals looking to incorporate a sole proprietorship. A sole proprietorship is a corporate entity designed for small businesses. It is also much easier to incorporate and has fewer compliance requirements. Forming a Sole Proprietorship business is as easy as it gets. With in-depth guidance from Incorp’s qualified experts, you’ll register a Sole Proprietorship in no time.